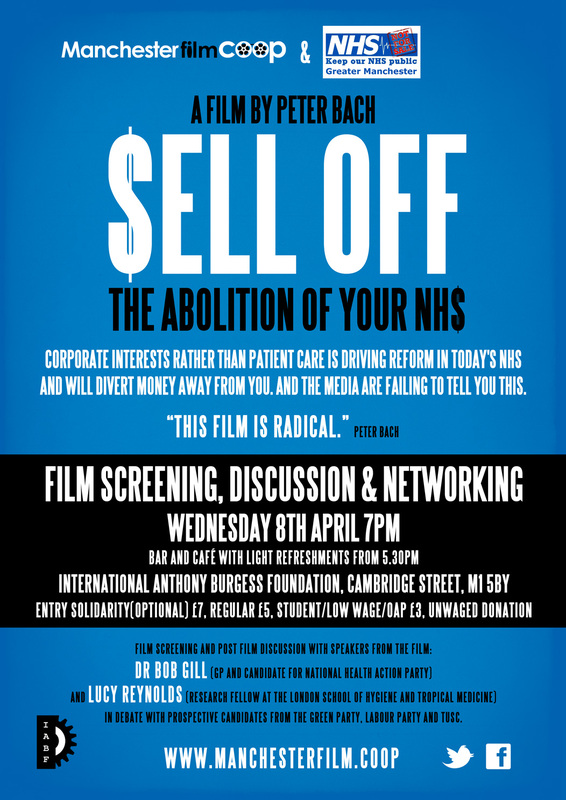 … Sell Off the Abolition of your NHS, a screening organised by Greater Manchester KONP and the Manchester Film Cooperative at 7pm on Wednesday 8th April at the International Anthony Burgess Foundation. A film that will make you angry enough to want to join the campaign to stop the privatisation of the NHS and there are plenty of campaigns across this region to get involved in. The filmmakers say; The style of the film is intimate, hand-held scrupulousness. 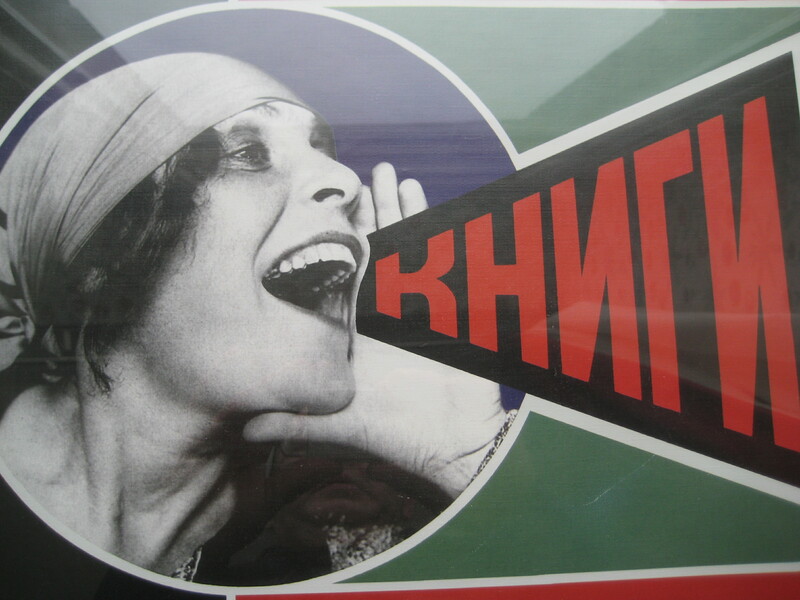 Interviews take place in discreet corners of hospitals, surgeries and streets, the images at times elevated by a powerful soundtrack, leaving the viewer with an overall admiration for the doctors speaking out, combined with anger at what’s happening. Not just a film but there will an opportunity to question candidates from Green, Labour, National Health Action and TUSC parties. 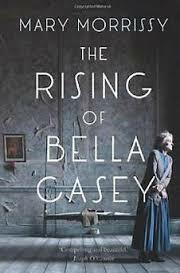 This entry was posted in anti-cuts, book review, Catholicism, Communism, feminism, films, human rights, Ireland, Manchester, novels, Uncategorized, women and tagged malcolm hulke, Sean O'Casey, Sell off the abolition of the NHS, South Pacific. Bookmark the permalink. I’ll do a Facebook thing about the Hulke talk.